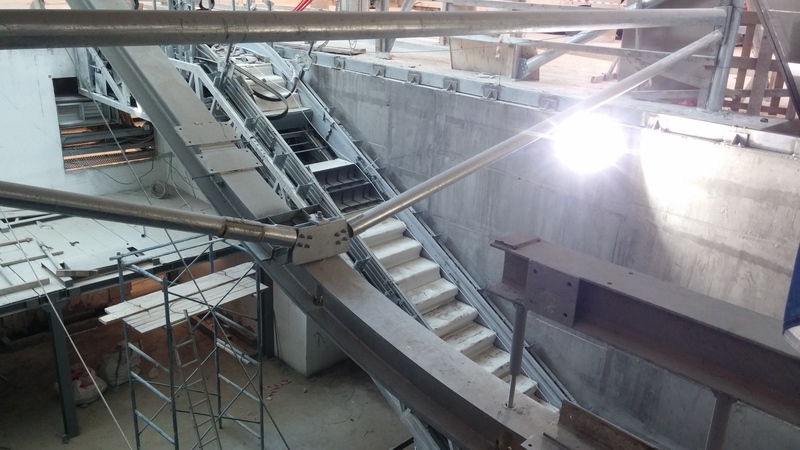 The escalator that descends to the new underground Jerusalem train station. 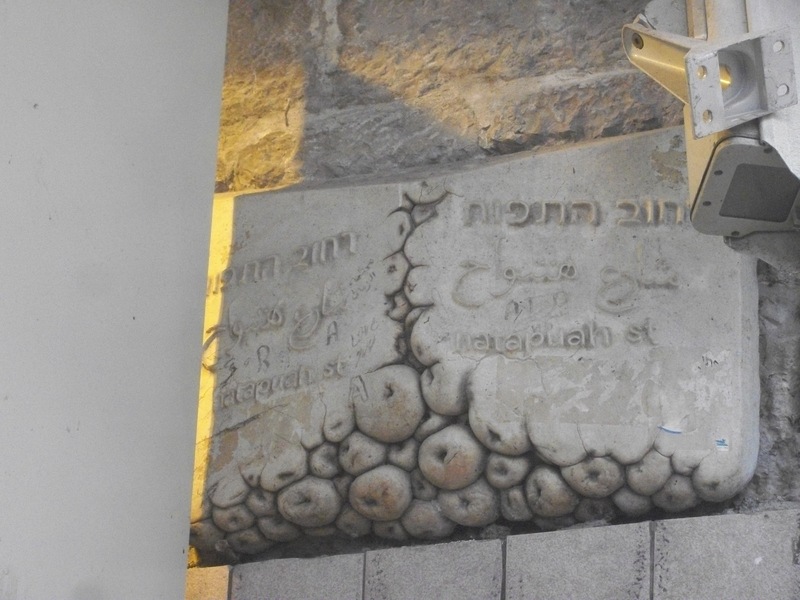 I have written before about Batim MiBifnim – Jerusalem Open Houses, both my general appreciation of the free event and about a tour I guided in a previous year. For those who are unfamiliar, this is an annual event that lasts three days. There are walking tours, entry into architecturally interesting private homes and public visits to normally closed, private institutional buildings — all for free! 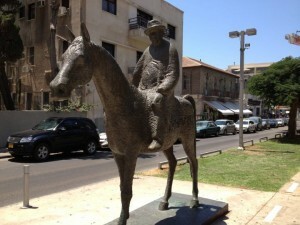 And even though most tours are in Hebrew, there is still plenty to see even for English speakers. 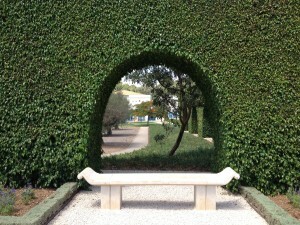 In short, it is a peek into a secret side of the city, a real treat for those who love Israel’s capital. Of course, there is no greater secret than the future. So at this year’s event (a few weeks ago), I focused much of my time on tours that would allow me a window into where the city’s development is heading. The shuk today is much nicer, cleaner and developed than it once was. (I know some people still think it is too dirty or smelly, but I disagree. Not trying to convince anyone though!) The improvements began in the 1970s, and have continued until today. 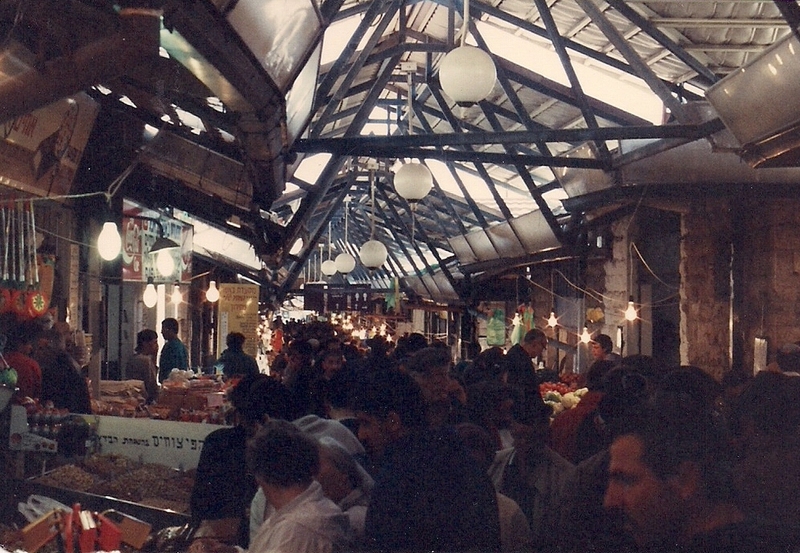 Nowadays, almost the entire shuk is covered by roofing, except the wide open street of Machane Yehuda, the Shuk HaGruzini and the courtyard off of the Iraqi Shuk that holds Azura Restaurant, a backgammon club and public bathrooms. (I will tell you where all the public bathrooms are in a future post as well.) Over the years before the official roofing, shop owners put up makeshift, ramshackle tin covers. The first street to receive public roofing was HaTapuach Street, in 1978. It was not, however, the same style of roofing that we have today. Rather, the street was covered tightly in a solid, gabled roof. Recently, I have been preparing my next Jerusalem: Meet Jerusalem walking tour, which will focus on Christian Jerusalem for Non-Christians. 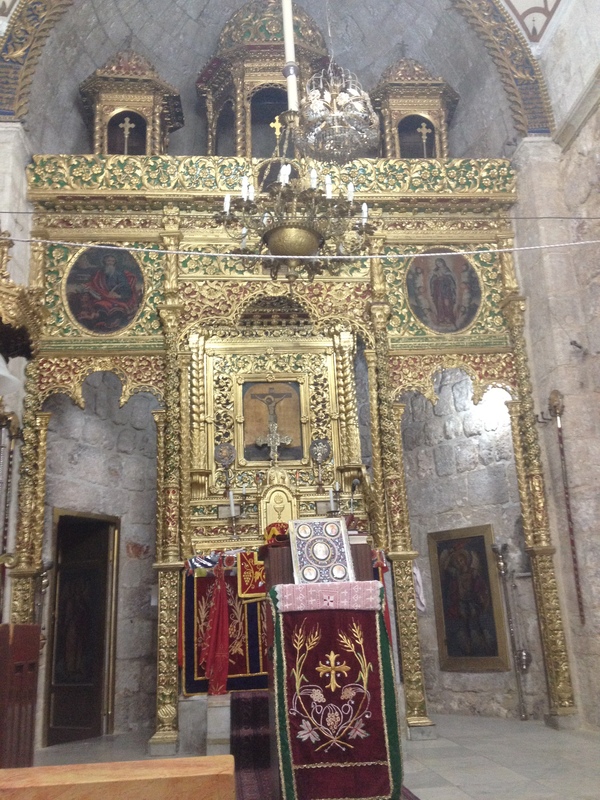 In the process I have come to explore and discover many of Jerusalem’s churches. Obviously, Jerusalem is a very holy city to Christianity, and there are innumerable churches here, many of them within the approximately one square kilometer surrounded by the Old City walls. But as I began to explore more, and uncovered some of the lesser known churches here, I became endlessly fascinated by the variety of Christian sects. There are tens of different denominations, split into a number of larger branches of Christianity, many of which are fairly unknown to most people — Christians and non-Christians alike! And of those many sects, tons of them have churches in Jerusalem, including a number of those less known denominations. I began to organize them all for myself, grouping them into related branches and placing them in the sequence of their various splits from each other. By looking at them this way, I could see the very development of Christianity itself, reflected in the distinctive churches in my city. 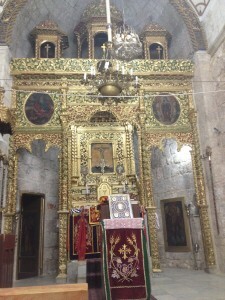 I soon realized that walking through Jerusalem’s Old City is like a walk through a living museum of Christian history. Who is this gentleman, and why is he here? Time for another of my Israel Mystery Photo posts — a series of photos in which you as tourists try to recognize where in Israel each photo was taken, and I as tour guide explain and give more information on the previous mystery photo! 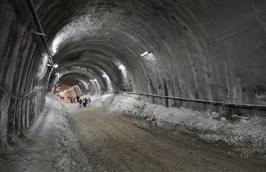 I knew the last one would be a bit tough, since it is fairly new and not in a big tourist destination. But I wanted to use the photo to create an opportunity for me to tell you about a cool project. But before I tell you about it, leave a guess about the current picture that you see to the left. It should be a fairly easy one for many of you, as it is in a well-trafficked area. But even for those who recognize it, I might still be able to give you a bit more info about it in my next such post! Of all the annual cultural events, festivals and public spectacles in Jerusalem, Batim MiBifnim/Houses From Within stands alone. To those lovers of Jerusalem who have been before, it is one of the most anticipated events of the year, while to many others it remains one of the most overlooked treasures in the city’s cultural calendar. Every year, over the course of a weekend, scores of Jerusalem public buildings, institutions and private homes open their doors to visitors. Many even offer guided tours. And best of all, the entire event is free of charge! I just finished guiding an American family for the past two weeks, and we traveled all over Israel. We left out the Negev (south) because it is too hot in the middle of August, but beyond that, we pretty much hit the rest of the country and got at least a taste of all of its diverse regions. I designed the itinerary, and when planning an itinerary of this nature, the main guiding principle is going to be geography, i.e. we visit things that are close together on a single day, and move from region to region in logical sequence. 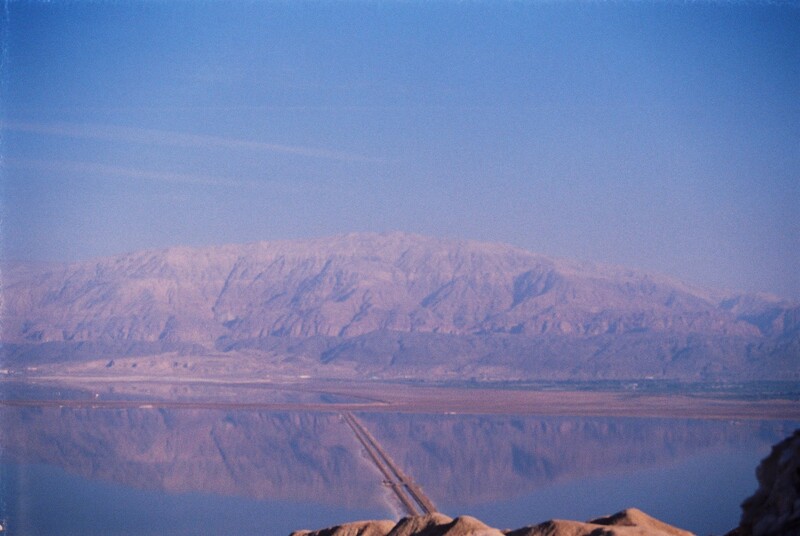 In this case, we basically made a circular route, heading from the airport to Tel Aviv, then up the coast, across the Galilee to the Golan Heights and Kineret region, down the Jordan Valley to the Dead Sea, and then to Jerusalem and the Shefelah/Lowlands. Of course, in designing such a tour, I also aim to present things that show various aspects of what this country has to offer. No one wants to spend two weeks seeing the same things over and over. But it wasn’t until I was on the tour with this family, a few days in, that it hit me just how diverse were the sites we were visiting. I know I’ve discussed Israel’s diversity before, but I was still impressed that we literally visited almost no sites that were redundant with each other. 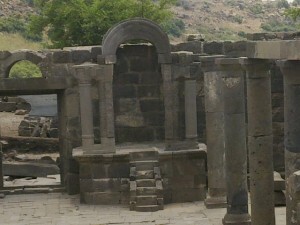 Almost anyone who has traveled throughout the north of Israel, especially if you have gone with a tour guide who took you to places you might not have visited on your own, has seen the ruins of Byzantine-era synagogues. There are many, with some of the more famous or impressive ones found at Bar’am, Tiberias and Tzippori. But on a trip to the Golan Heights this past week, I had the pleasure of revisiting a very exciting Byzantine synagogue that I had first seen almost exactly a year ago.